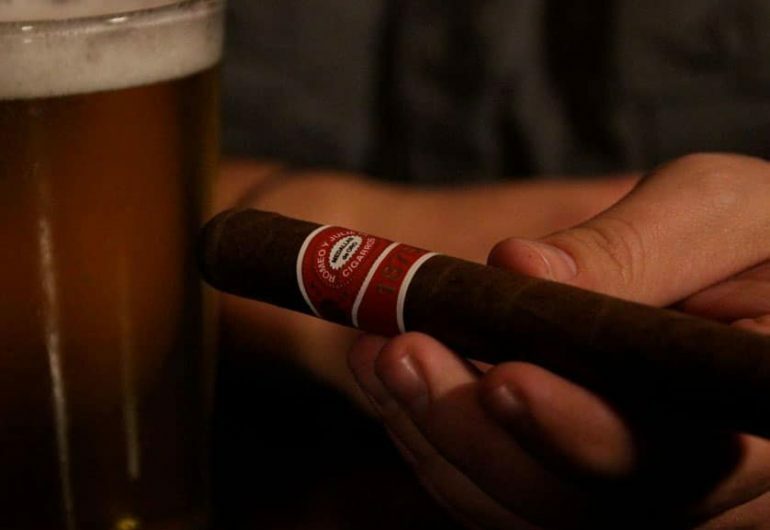 Join us for the first evening of cigar and beer parings at the Brewery in 2018! Featuring special guest Scott O’Hearn — Territory Manager for the largest manufacturer of premium cigars in the world — the night includes an informal presentation on cigars and beers on our patio, two premium cigars, two craft brews, a cigar gift pack, and entry in prize drawings. Tickets for this Cigars ‘n Suds session are sold out. Our next session will be on October 10th, tickets on sale in September 10th.